John Allen Sanitation Service Inc.
John Allen Sanitation Service Incorporated is a local family owned and operated business that places our customers first. We have been in business for over thirty-five years and plan on continuing our services for future years to come. Our reputation for service and dependability are recognized throughout Jefferson, Lewis, St. Lawrence, Franklin, and Northern Oswego counties. 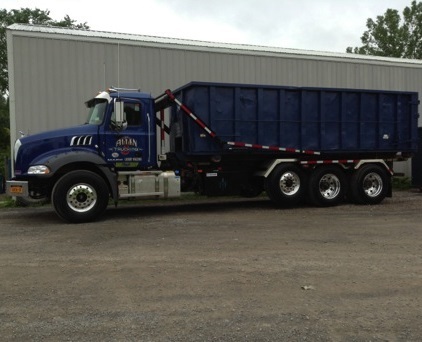 John Allen Sanitation Service Inc., can provide you with all of your trash removal needs. We offer small rubbish containers (3 and 4 yard containers) as well as a full line of roll-off containers (10, 20, 30, and 40 yard containers). Call us today for competitive pricing, quality service, and community pride!